Doctors at Beilinson Hospital are fighting to save the rabbi’s life. (March 17, 2019 / Chabad.org/News) A 19-year-old soldier was killed, and a 47-year-old rabbi and father of 12 was critically wounded on Sunday morning at the Ariel Junction in Samaria, Israel, by a Palestinian terrorist who fled to a neighboring Arab village. Staff Sgt. Gal Keidan from Beersheva was killed when the attacker stabbed him, seized his weapon and shot him before fleeing the scene in a stolen car. 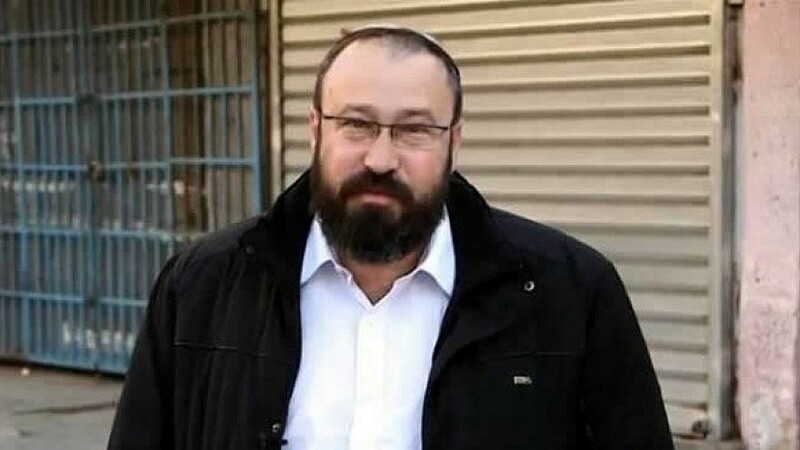 The gunman later shot and wounded two others, including Rabbi Achiad Ettinger, a resident of Eli who is head of the Oz v’Emunah yeshivah in the Neve Sha’anan neighborhood in southern Tel Aviv. Staff Sgt. 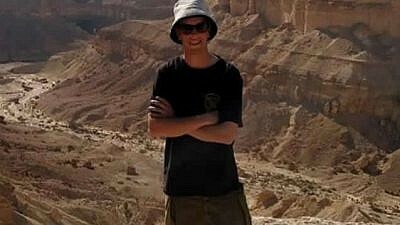 Gal Keidan, 19, was killed when an attacker stabbed him, seized his weapon and shot him before fleeing the scene in a stolen car. Credit: Chabad.org/News. The Israel Defense Forces launched a massive manhunt to track down the attacker and was searching local villages, in addition to all vehicles heading from the area into central Israel. Doctors at Beilinson Hospital in Petach Tikvah are fighting to save the rabbi’s life, with the Ettinger family asking prayers on behalf of Achiad Ehud ben Carmit.